Australian Energy Storage Alliance vision is for a clean energy future where low cost power is delivered where and when it is needed for consumers and business, and for Australian industries to be competitive in the global marketplace. 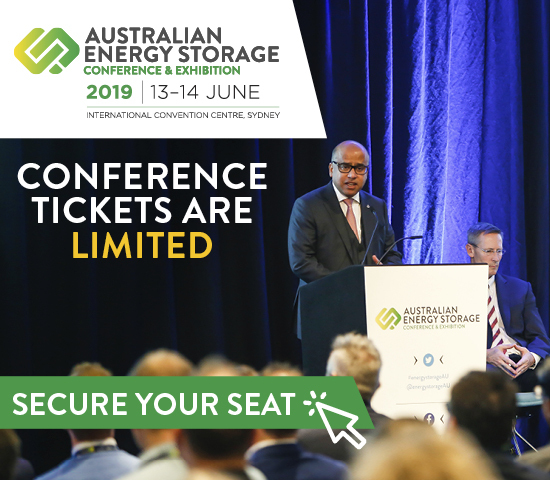 The Australian Energy Storage Alliance is an independent advocate and information hub, whose mission is to advance the role of clean, safe and reliable energy storage solutions in Australia and Oceania. collecting relevant feedback from members to pass onto government and relevant organisations. Participation with the Australian Energy Storage Alliance is available at subscriber and contributor levels at no charge, subject to our terms and conditions. Supporter level is available on request and provides promotional benefits for an annual fee.